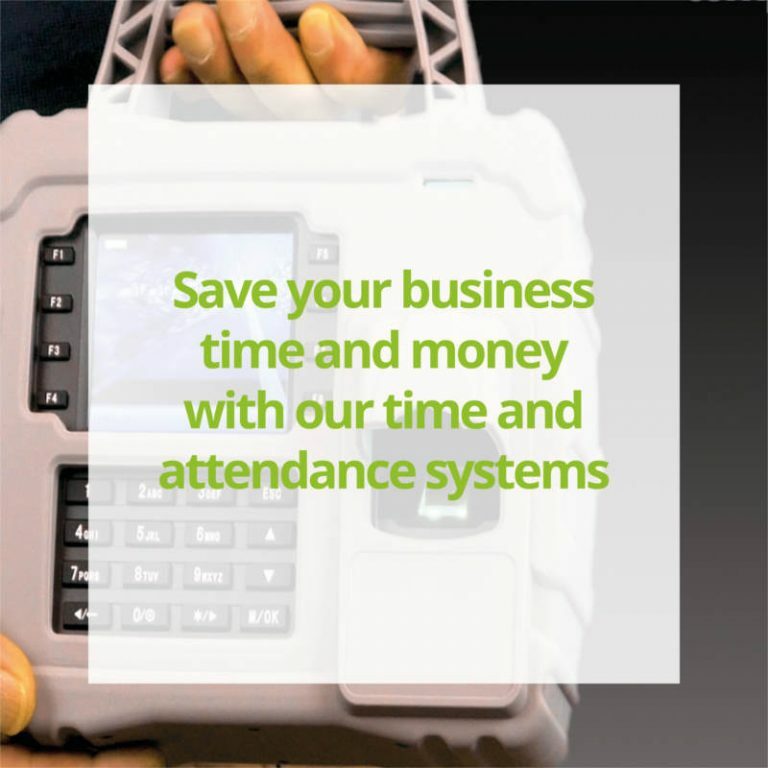 Flexitime software comes integrated with Computime time & attendance and HR software. Flexitime software offers opportunities and benefits to employers as well as staff. A more motivated and loyal workforce as well as better retention rates of top talent that businesses need to remain competitive and can reduce the need for expensive overtime as well. Flexible working hours are increasingly being adopted across all industries, but there are difficulties to overcome in adopting a more flexible approach to work time. Adopting the correct time and attendance software is crucial to making flexible working a success. 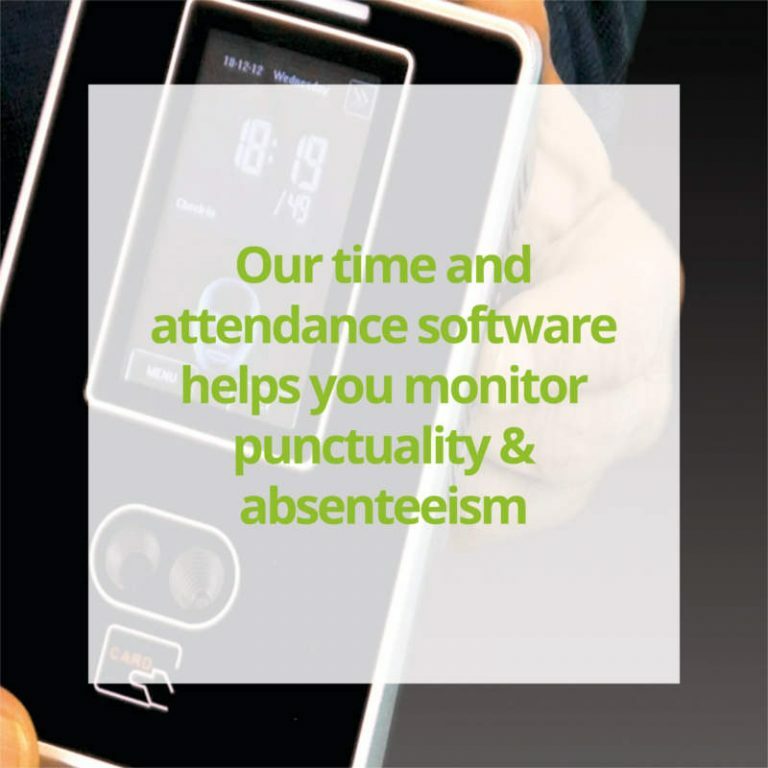 Computime flexitime software comes integrated with Computime time and attendance and HR software. It offers everything your business needs to make flexible working a success. With the necessary features built in and configurable to cater to a range of different work patterns and policies, it allows you to stay in control while offering greater freedom as needed. Computime flexi-time software provides employees with greater freedom to arrange their working schedule to suit their circumstances and family lives while ensuring that core business hours are properly staffed at all times. With Computime Flexitime solution, staff working hours are captured in real-time. Work patterns are set up within the software to cater for their flexible work arrangements. Hours worked in excess of their daily or weekly target will be banked. Using the employee self service app, they can easily check their flexi balance and banked debit or credit hours and submit requests for time off in lieu anytime and anywhere. 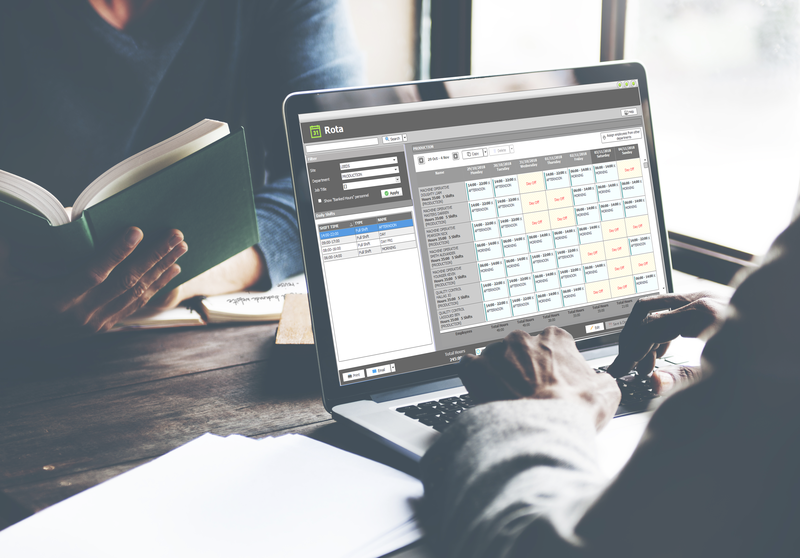 The system is easy to configure and copes equally well with both full and part-time employees, in reducing the time and cost spent on flexitime administration. 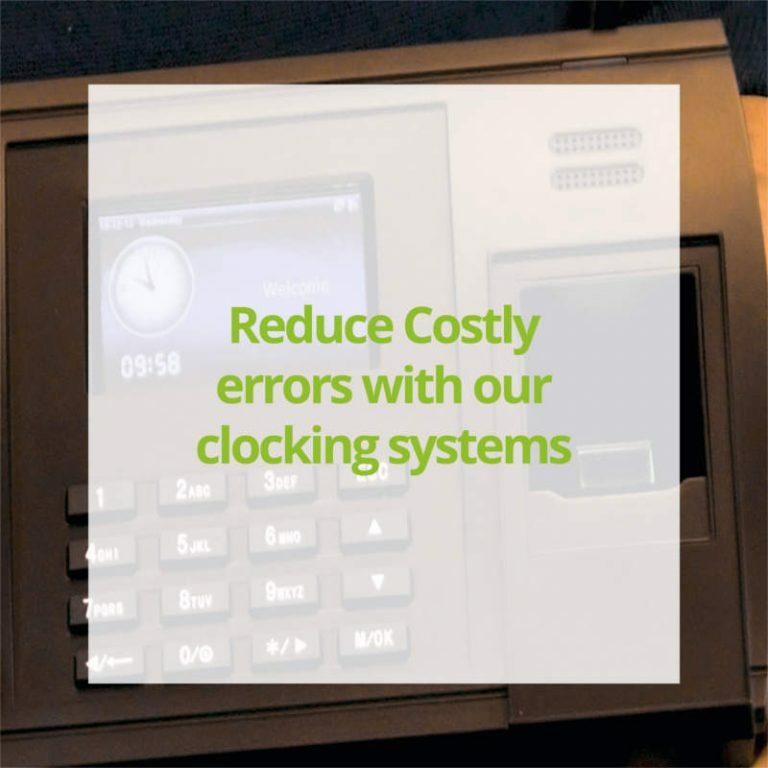 As well as the option of using a clocking terminal, employees can also clock on and off from a mobile or a PC. The process is simple and accurate.